She and her team had to seek refuge from a sand storm, and in doing so, exposed her coordinates to her competitors, one of which is led by the notorious paleontologist Dr. Arthur Tillman, known for unjustly staking claim to digs that aren’t his. Satellite images of the area show that Dr. Tillman’s team is only an hour away from the dig site. 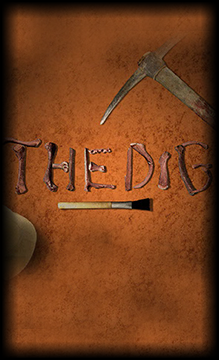 You must now race to Dr. Harding’s campsite, uncover the clues in her pit, and bring forth the discovery before Dr. Arthur Tillman and his team arrive to stake claim of this historic find.